PIC18(L)FxxK42 MCUs integrate a rich set of core independent peripherals, intelligent analog peripherals and large Flash/RAM/EEPROM memories. 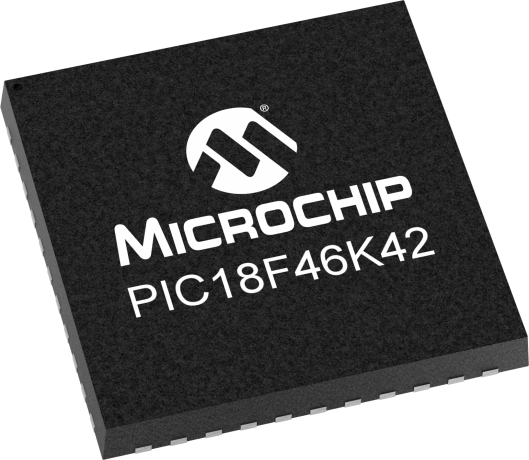 These 28-, 40- and 48-pin devices also offer a host of low power features, performance improvements and design flexibility options that easily and rapidly enable the complex set of functions required by many of today's embedded control applications. Development with the PIC18F K42 product family has never been easier! This Xpress board grants full access to a family of MCUs with a rich set of core independent peripherals, large Flash/RAM/EEPROM memories and a host of low power features that easily and rapidly enable a complex set of functions required by many of today's embedded control applications.